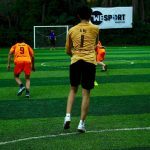 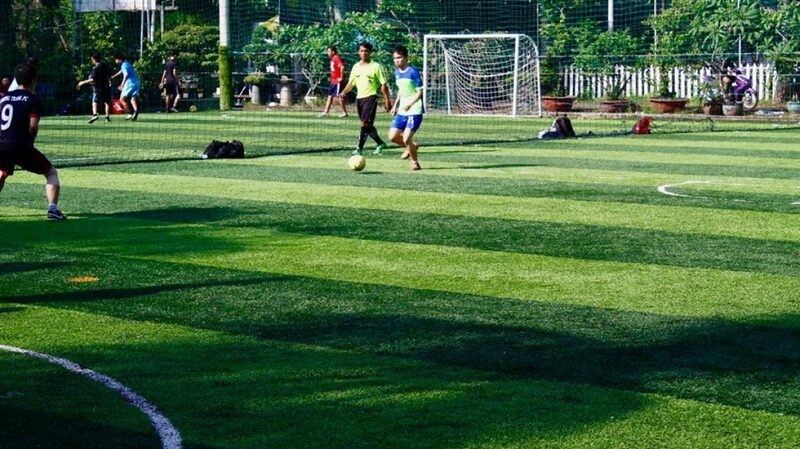 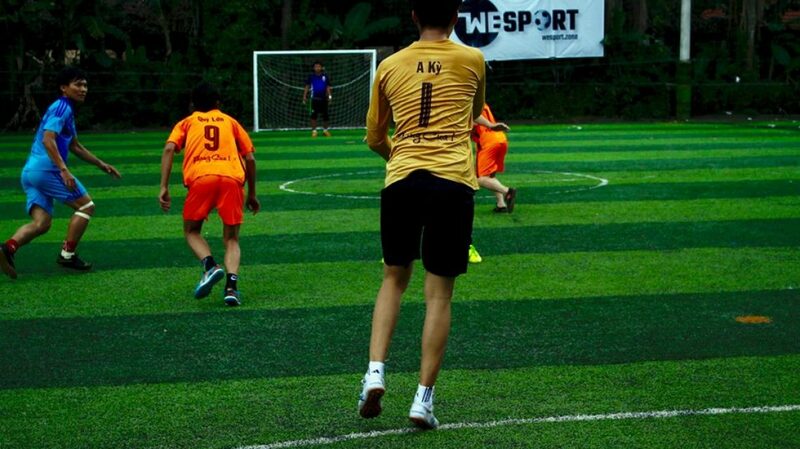 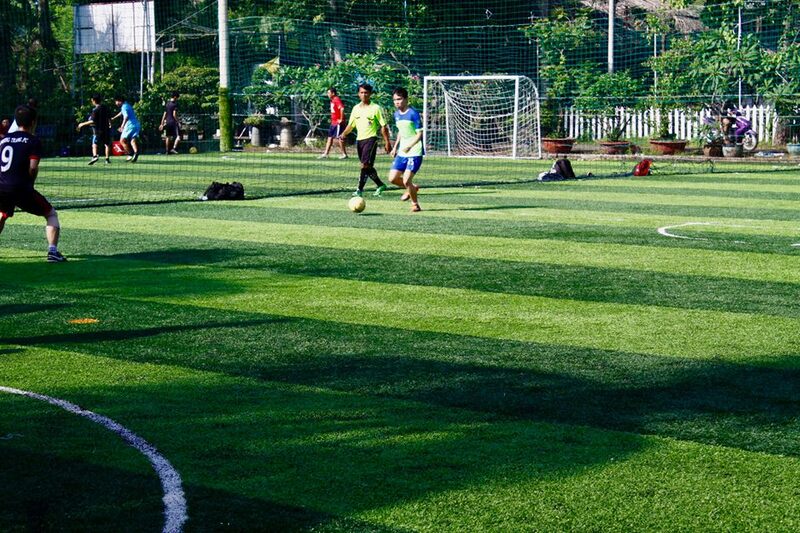 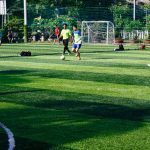 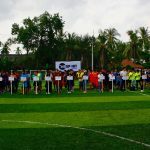 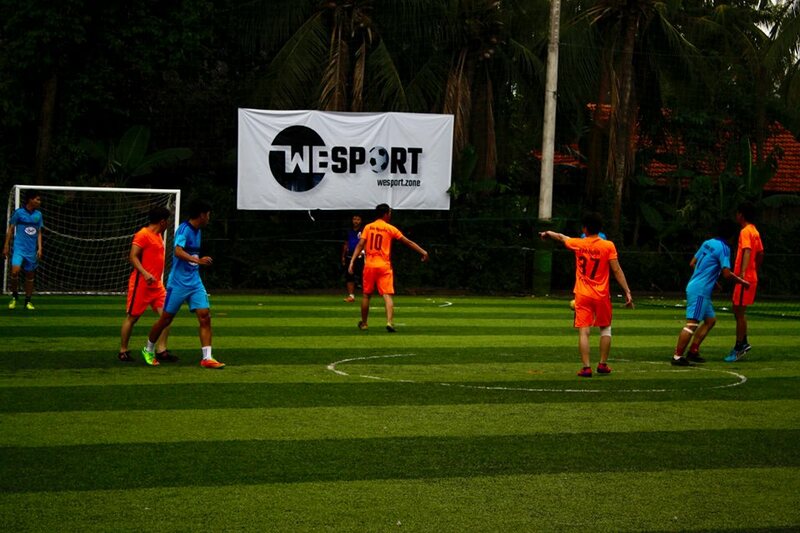 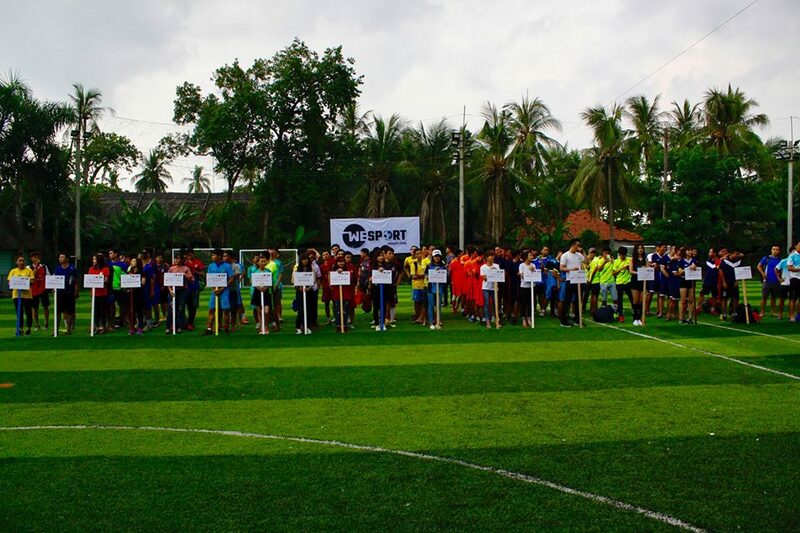 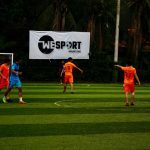 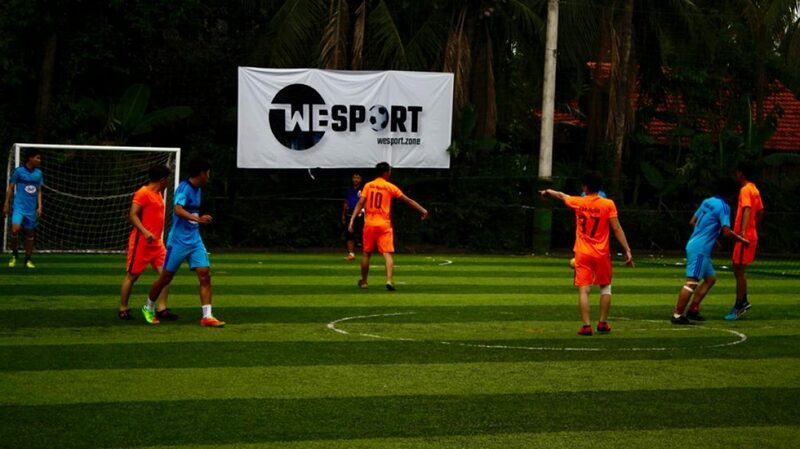 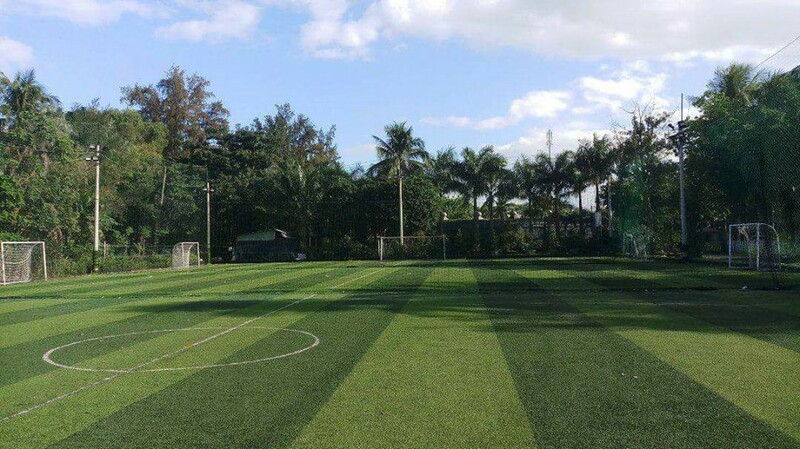 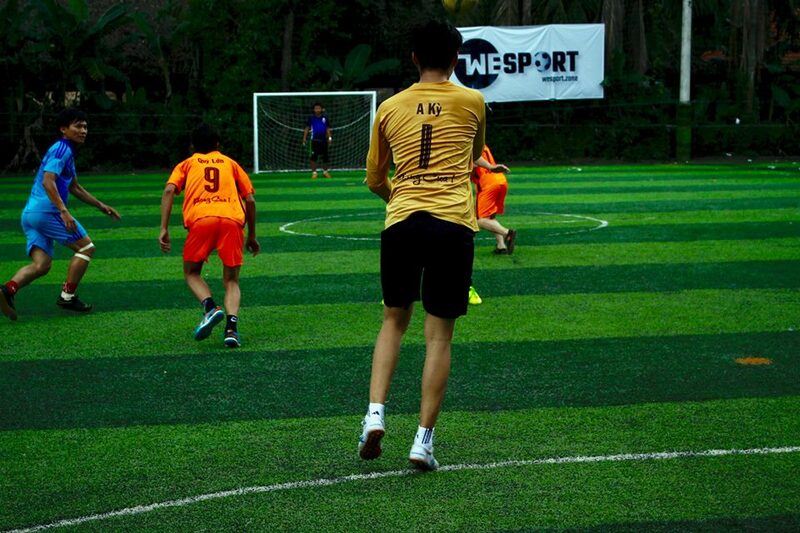 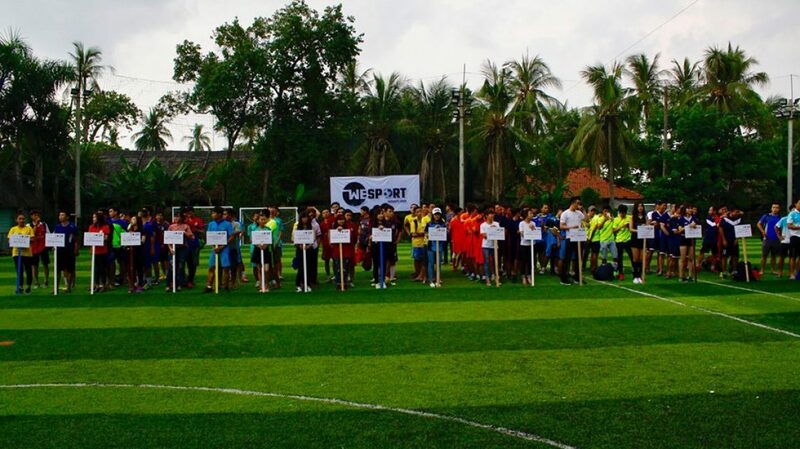 Binh Quoi court is a football field supplying 2 size of 7×7 and 5×5 in Binh Thanh District. With modern lighting system and great grass surface which was renovated in March 2017. 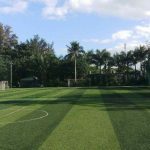 The field is already to bring you the best conditions of football matches.